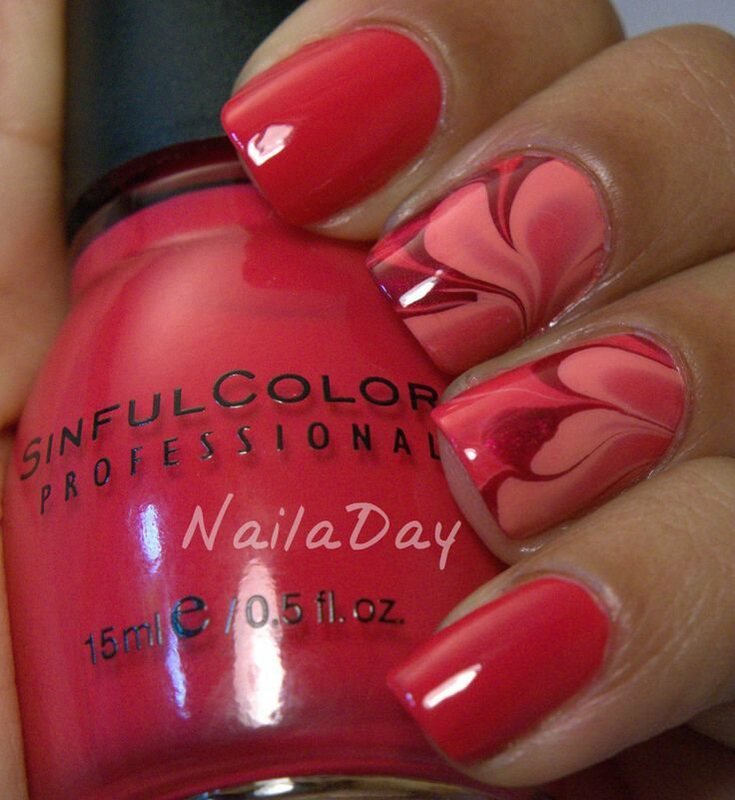 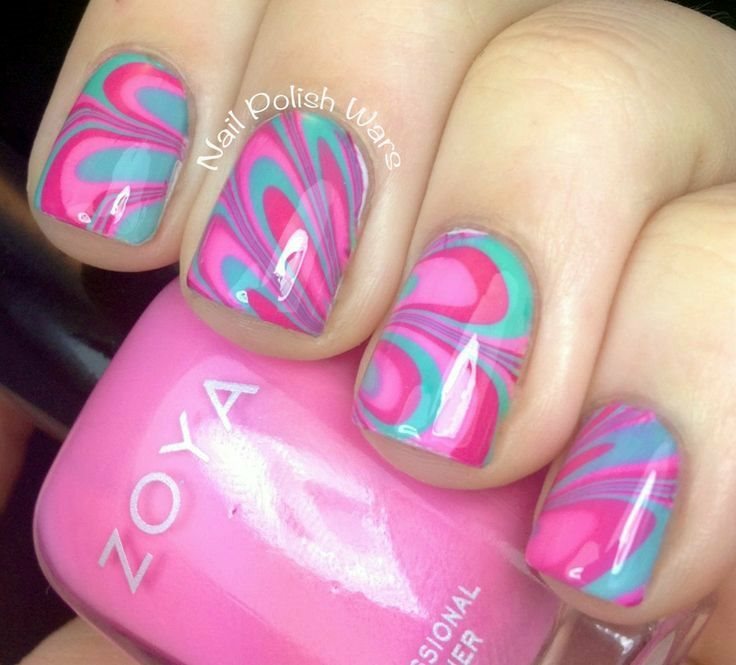 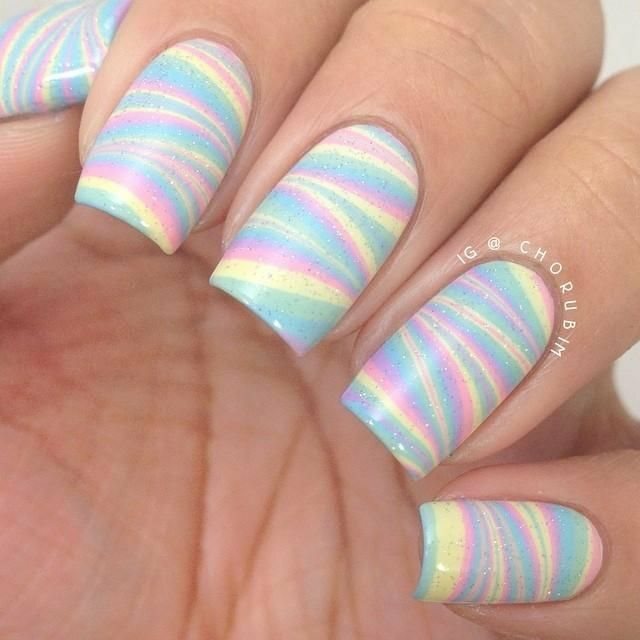 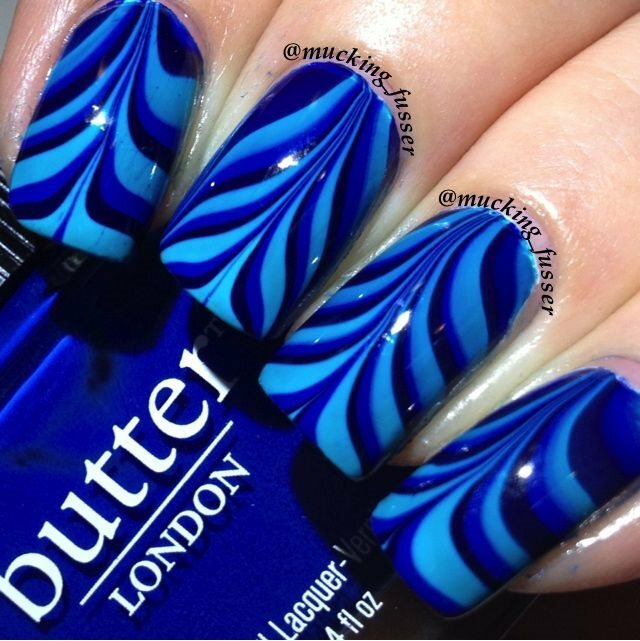 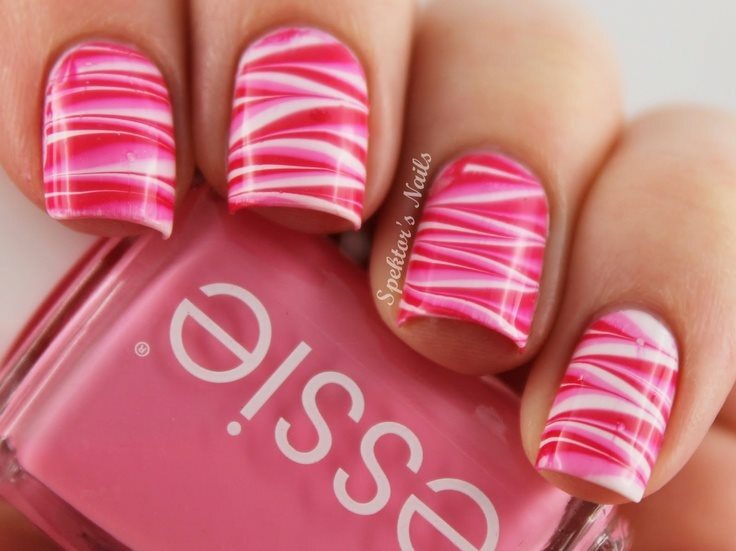 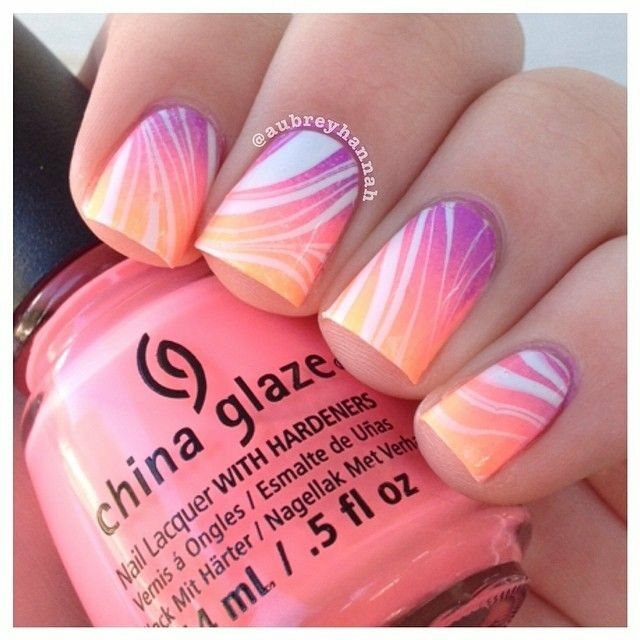 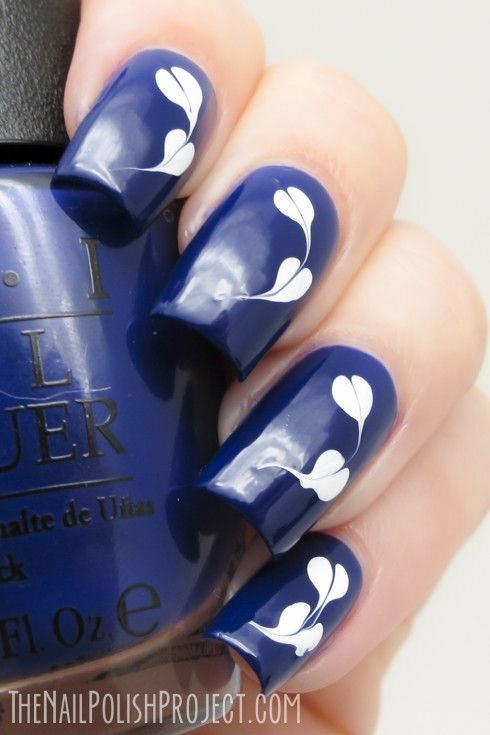 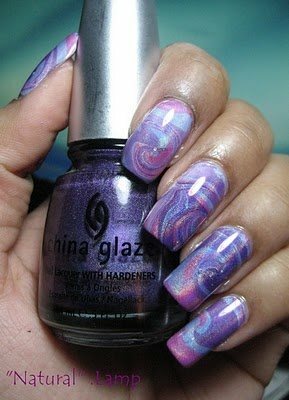 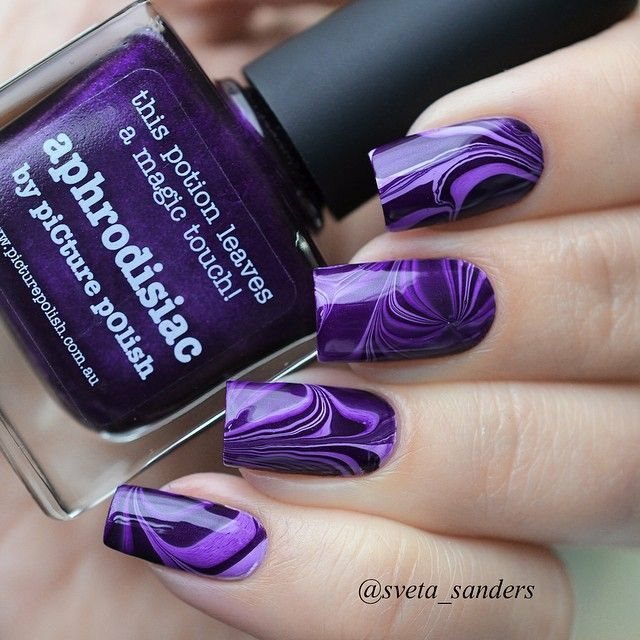 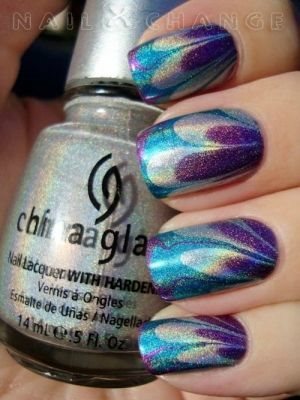 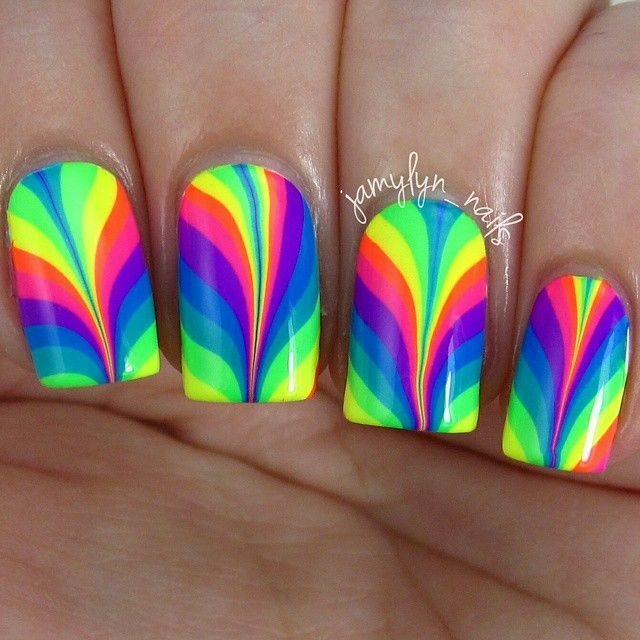 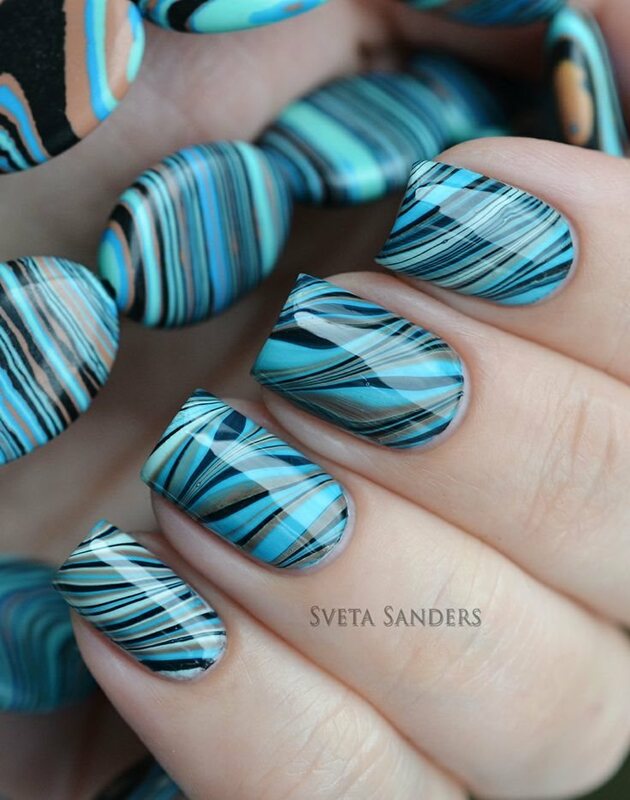 Marbling is a simple and beautiful way to update your nails. 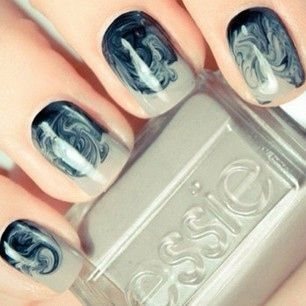 This can make your outfit so much more sophisticated! 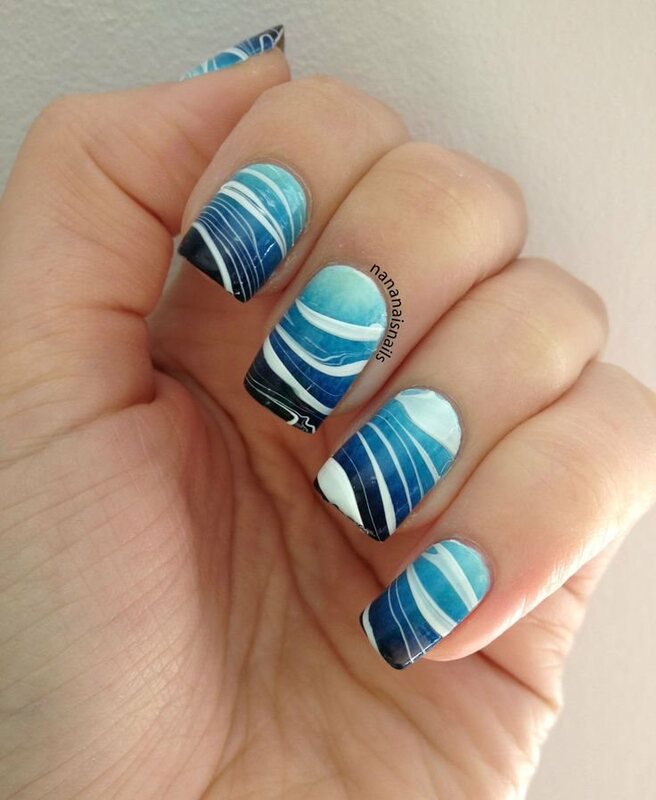 Follow this tutorial to learn how to create some fabulous nail art!